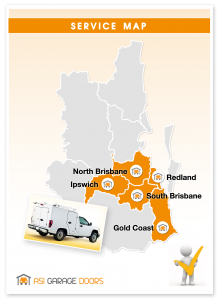 Brisbane Garage Doors – Quality at Discount Prices. Having a Garage door has always been a necessity on our homes. 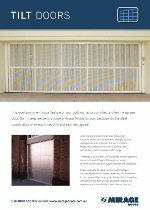 Whether it be a roller door, sectional door, tilt-a-door or other types of garage doors, they have been designed to protect our vehicles and assets from the weather and ensure our family’s security and safety is not a risk. 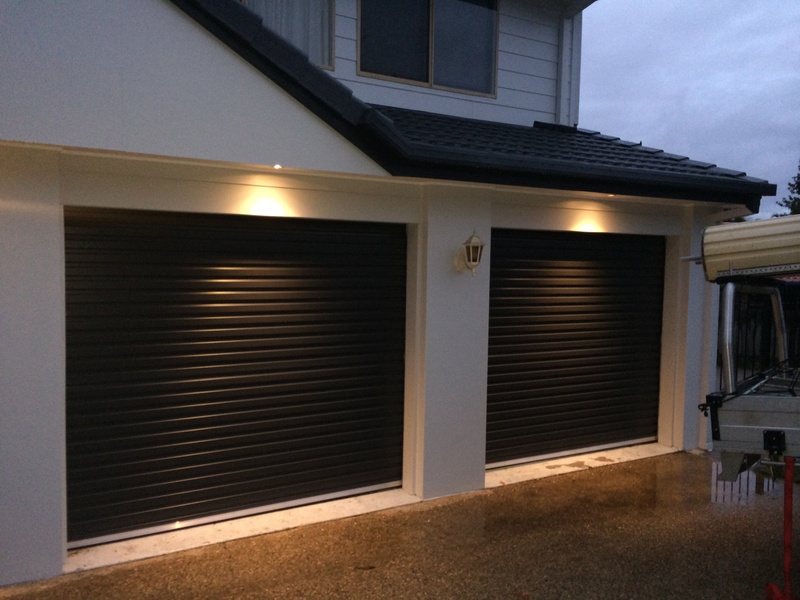 Garage doors not only protect your family and Assets they customise the appearance of the home and can increase the comfort and value of your property. If your garage door needs to be replaced, whether it be from old age, impact damage, Panel replacement or you would just like a new door, we can provide you a free measure and quote to remove, replace or install an existing door. 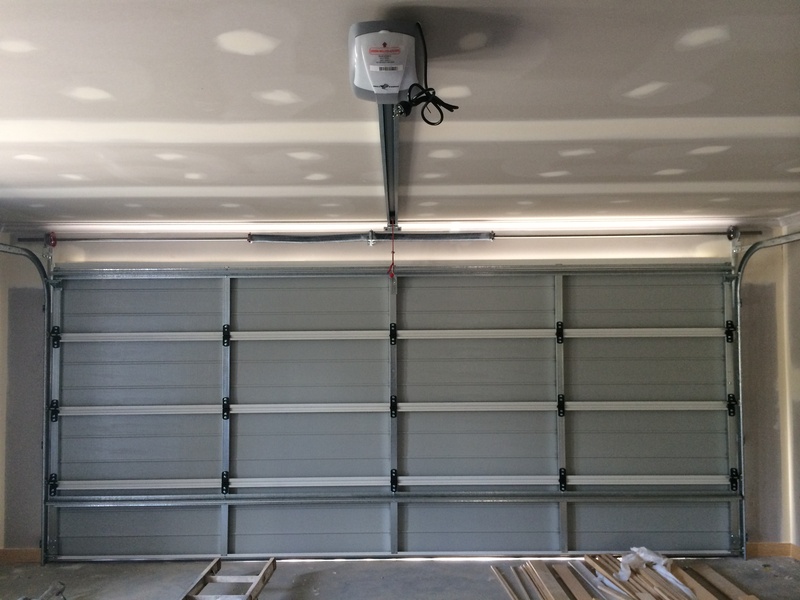 To have your garage door & opener operating smoothly long into the future, it’s the QUALITY of the product and the QUALITY of the workmanship that makes the difference, trust Sam and his team at ASI GARAGE DOORS to get your job done right, the first time. Enhance the exterior of your home with a garage door that will complement any style of architecture. 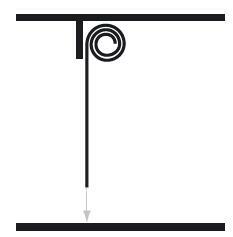 Steel-Line has a range of door styles to suit the unique characteristics of your home. 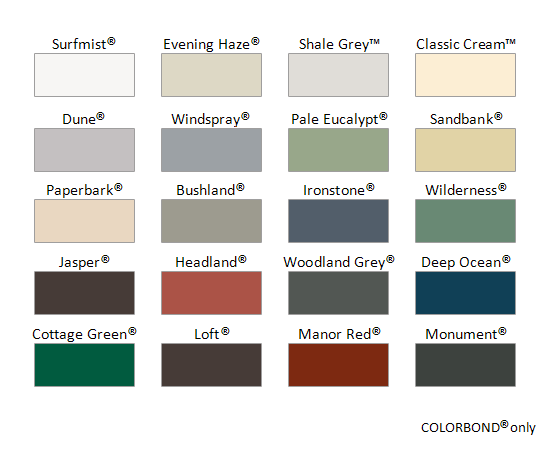 Choose from the stylish Heritage, Ranch, Slimline, Glacier or Flatline door styles and then select the finish of your choice to really dress up and enhance the exterior of your home. 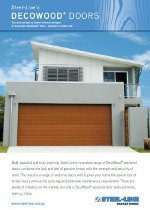 Bold, beautiful and truly inspiring, Steel-Line’s innovative range of DecoWood® sectional doors combines the look and feel of genuine timber with the strength and security of steel. The result is a range of sectional doors which gives your home the stylish look of timber doors without the price tag and extensive maintenance requirement. 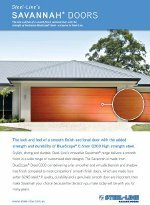 There are plenty of imitators on the market, but only DecoWood® sectional door looks authentic, even up close. free finish compared to most competitors’ smooth finish doors, which are made from softer G2NS steel. * If quality, durability and a genuinely smooth door are important, then make Savannah your choice because the decision you make today will be with you for many years. 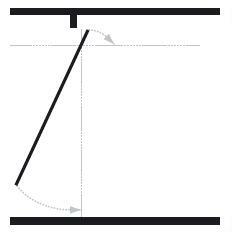 conscious renovator or builder. 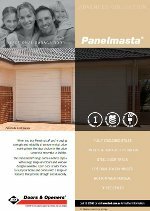 The Panelmasta® range comes in three styles with a large range of colours and window designs available. Each door is tailor made to suit your home and comes with a range of features that provide strength and durability. 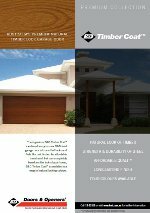 The ingenious B&D Timber Coat™ can transform your new B&D steel garage door into one that looks and feels like real timber. An affordable investment that can completely transform the look of your home, B&D Timber Coat™ is available in a range of natural looking colours. 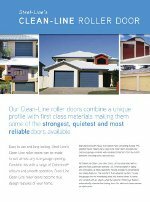 Easy to use and long lasting, Steel-Line’s Clean-Line roller doors can be made to suit almost any size garage opening. 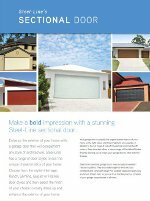 Combine this with a range of Colorbond® colours and smooth operation, Steel-Line Clean-Line roller doors become true design features of your home. 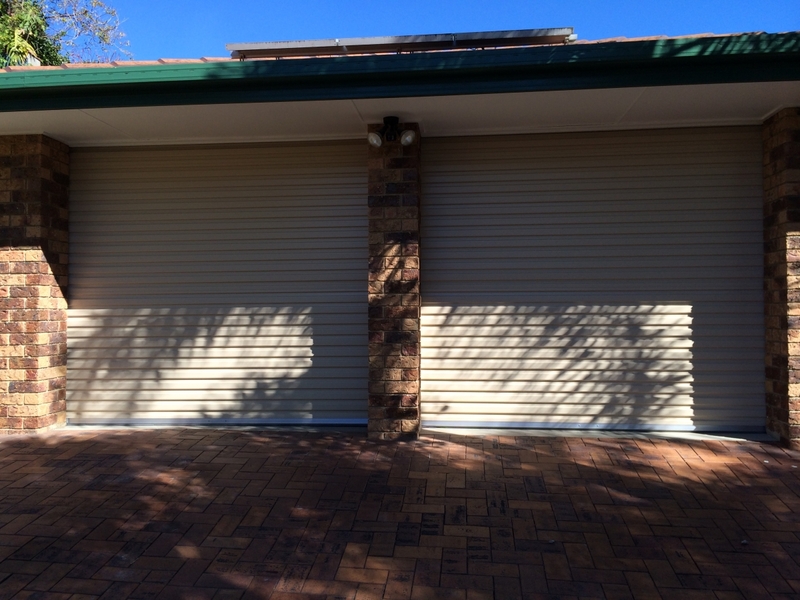 The most prominent visual feature of your building, factory or shed is often the garage door. 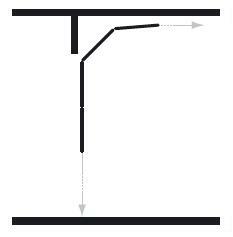 So it makes sense to choose a Mirage V-Line tilt door because it’s the ideal combination of strength, security and aesthetic appeal.